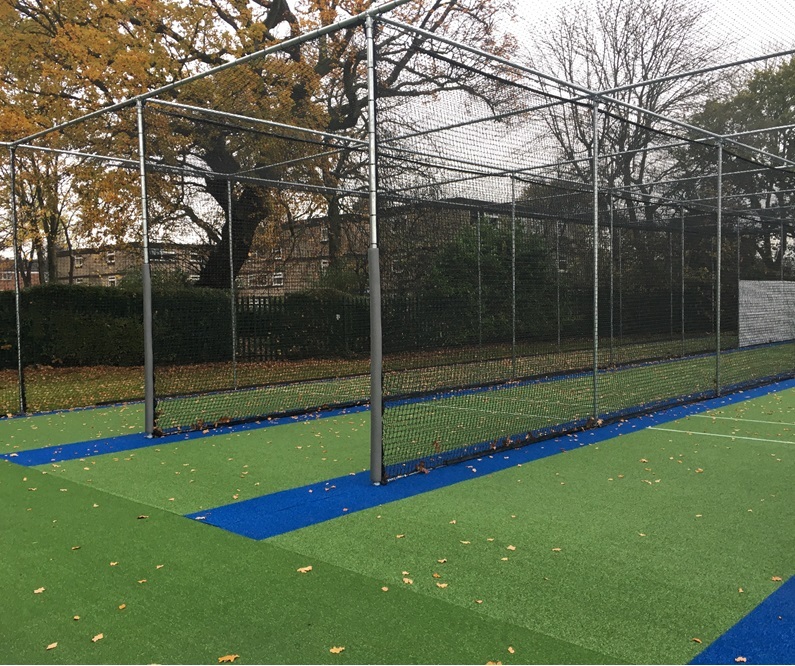 With its existing artificial cricket practice nets system in rather a sorry state and unfit for purpose, historic Stockport Grammar school invited non-turf cricket specialists in to tender for its replacement. Shortlisted companies were called to present their proposals, with total-play’s reputation and professionalism combined with its choice of materials making them the stand out choice. 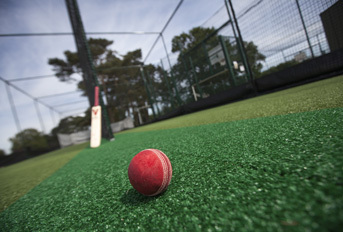 The proposed specification for the 35m, 4 lane practice facility was based on total-play’s ECB approved tp365 artificial cricket pitch design. Careful planning was key to the project, with the majority of work to be carried out in a limited time frame during the 2016 summer break. 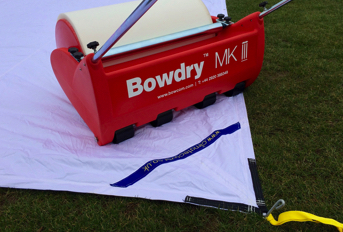 To help ensure that these deadlines could be met, total-play set out a detailed schedule with materials to be delivered to site ahead of works and all access to site to be via a pre-defined haulage route to minimise impact on the school’s winter sports pitch. 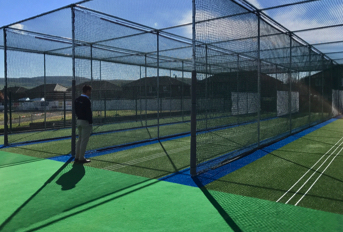 With the new facility to be built on the site of the existing synthetic cricket practice nets, the school agreed to remove the existing system’s metalwork and netting with total-play then coming onto site to break up the old surface; works which would include the removal of any spoil from site and its disposal, for which a contingency fund was set in place. 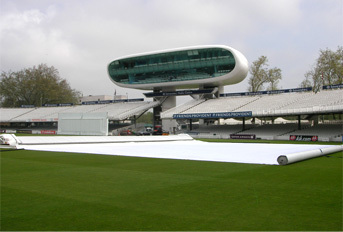 Due to the site being subject to flooding in the past, the design also allowed for the facility to be ‘built up’ above the surrounding ground level. 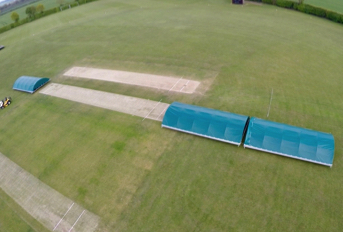 With the specification agreed, works commenced on site during the school holidays and, within a rigid 2 week timescale, total-play completed machine groundworks and installed the base of the system to make the most of the firm ground. 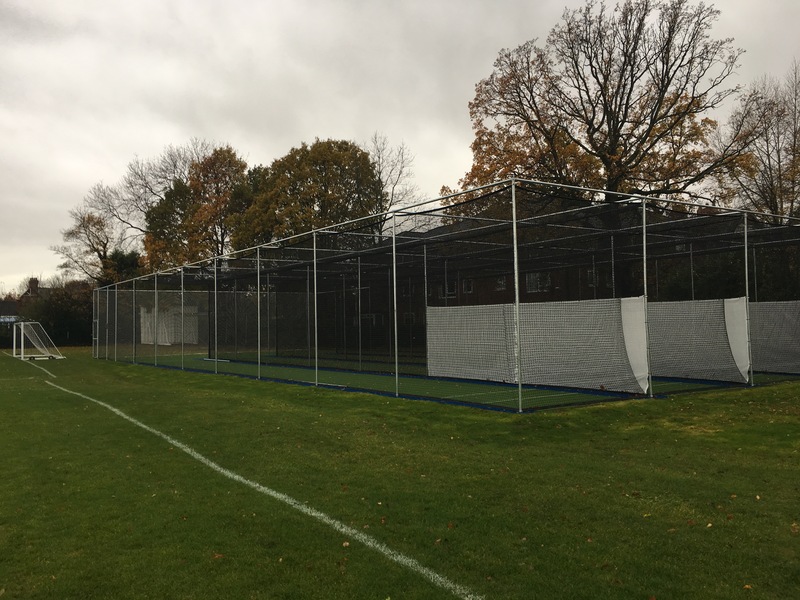 The site was then tidied and secured ready for the return of pupils at the beginning of September and, during November half term, the total-play team returned to site to complete the installation of carpets, netting system and to tidy the site. 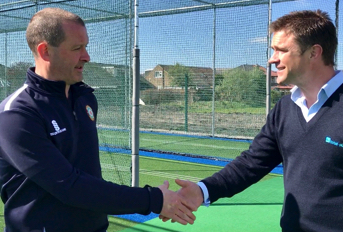 The finished artificial cricket practice nets system featured bespoke elements including total-play’s HD Protection Tunnel netting system with a powder coated finish to steelwork, coloured netting; and two-tone blue and green Wilton woven carpet The project was signed off before Christmas and has since been in regular use for practice.